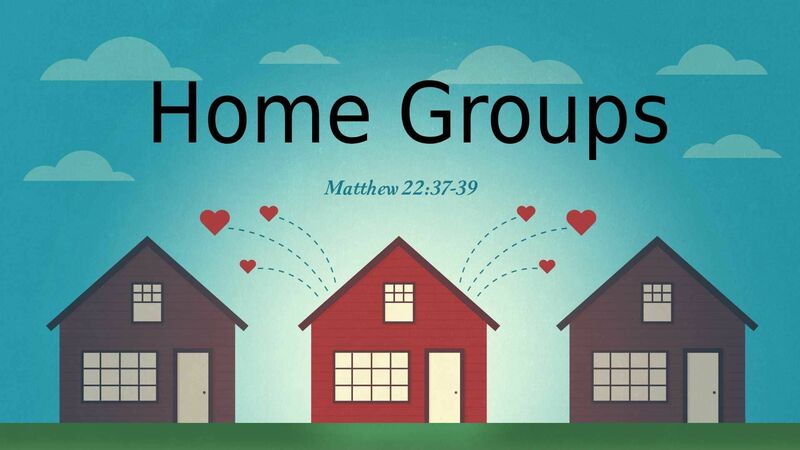 NorthLife's Home Groups are a great way to fellowship and grow in your Christian walk among other believers! Please be aware that times and locations are contingent and subject to change. For more information please contact Pastor Mark.